Dr. Gene A. Devora is Board Certified in Allergy and Immunology and specializes in the diagnosis and management of allergic and immunologic diseases. He founded the Devora Center for Allergy, Asthma & Immunology to provide comprehensive care for the entire family. The Devora Center nurses have over 20 years of combined experience in pediatric and adult allergy and immunology. Our dietitians have extensive food allergy experience and are passionate about their work. Together, our mission at the Devora Center is to provide you and your family with the best care tailored to your specific needs. 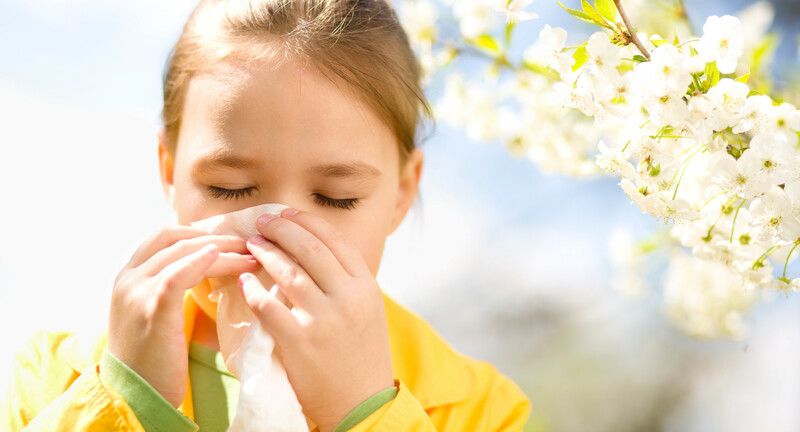 The Devora Center offers specialty expertise in the diagnosis and management of seasonal allergies based on scientifically proven testing techniques and treatment protocols. 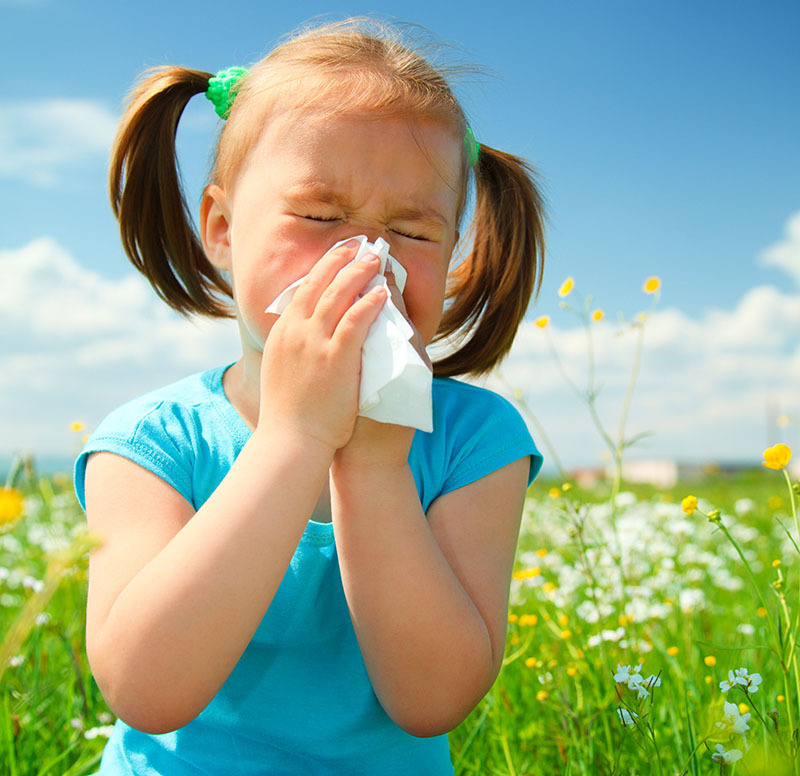 During your appointment for SEASONAL ALLERGIES (ALLERGIC RHINITIS), you will meet with Dr. Devora. He will conduct a thorough history and physical examination. Based on the information gathered during you visit, he might recommend ALLERGY TESTING to better define your specific allergic sensitivities. Allergy testing can be conducted in children as young as 6 months old. By the end of the visit, Dr. Devora will discuss his recommendation for a treatment plan best suited for your particular needs. Treatment might include ALLERGY MEDICATIONS, including nasal sprays, antihistamines, leukotriene modifiers, and saline rinses. 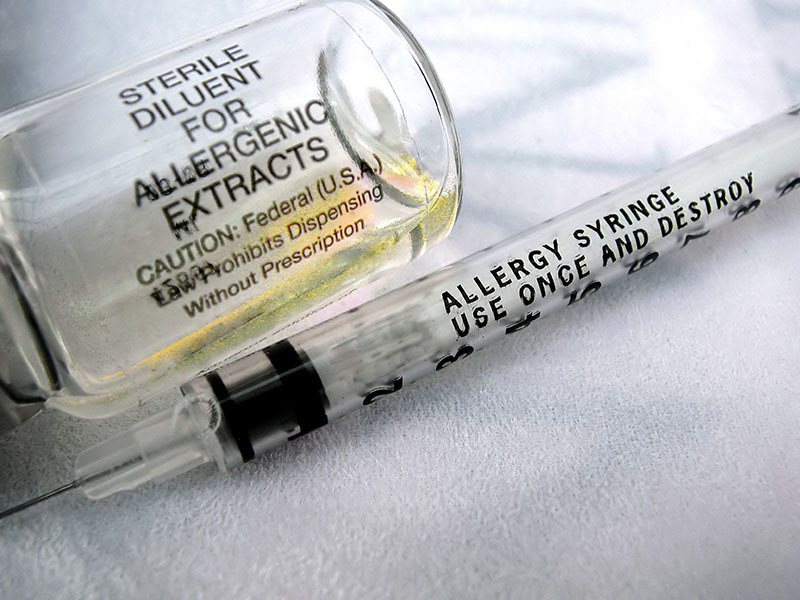 When medications fail, allergen immunotherapy (ALLERGY SHOTS) is a proven option. ALLERGY SHOTS are subcutaneous injections given in the arm. The shots contain a custom mix of proteins derived from specific pollens, grasses, trees, weeds, molds, dust mites, cats, dogs, and other environmental allergens for which you tested positive. Over time, your body becomes “less allergic” to everything included in your shot and your symptoms improve. Medications treat your symptoms, but do not change your allergic sensitivities in the same way shots do. Allergen immunotherapy requires building up to a ONCE A MONTH MAINTENANCE DOSE. The Devora Center offers RUSH ALLERGEN IMMUNOTHERAPY. This accelerated protocol will allow you to reach your “maintenance dose” in as little as 3 months. Once the maintenance dose is reached, you will continue to receive allergy shots once a month for as long as needed for your particular allergies. The risks and benefits of rush allergen immunotherapy and other build up protocols will be discussed in detail if shots are being considered as part of your treatment regimen. We also offer SUBLINGUAL ALLERGEN IMMUNOTHERAPY (allergy drops) for those individuals who fail allergy medications and do not want to take shots. Allergy drops work, but are generally not as effective as allergy shots and require daily dosing. This is still a good option for younger children or patients who don’t like shots. We conduct a dedicated food allergy clinic staffed by Dr. Devora, specially trained allergy nurses, and a registered dietitian with extensive food allergy experience. This clinic allows Dr. Devora and his staff to work closely together to provide expert care in the diagnosis and management of foods allergies and related diseases, including anaphylaxis, eosinophilic esophagitis, celiac disease, and atopic dermatitis. 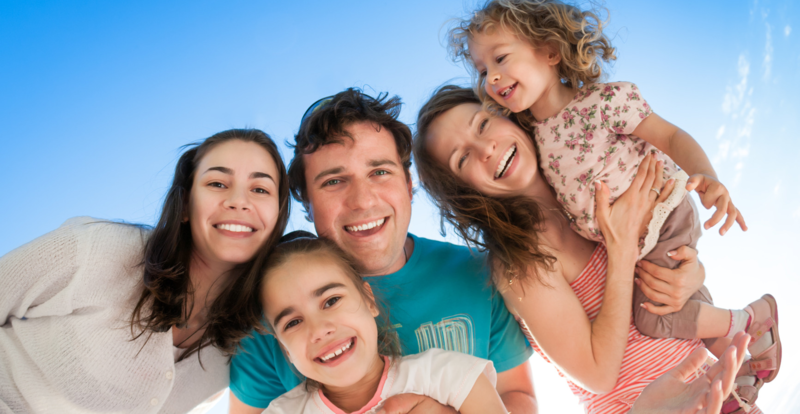 Dr. Devora and his staff are committed to providing you and your family with the highest level of care possible to improve your quality of life. 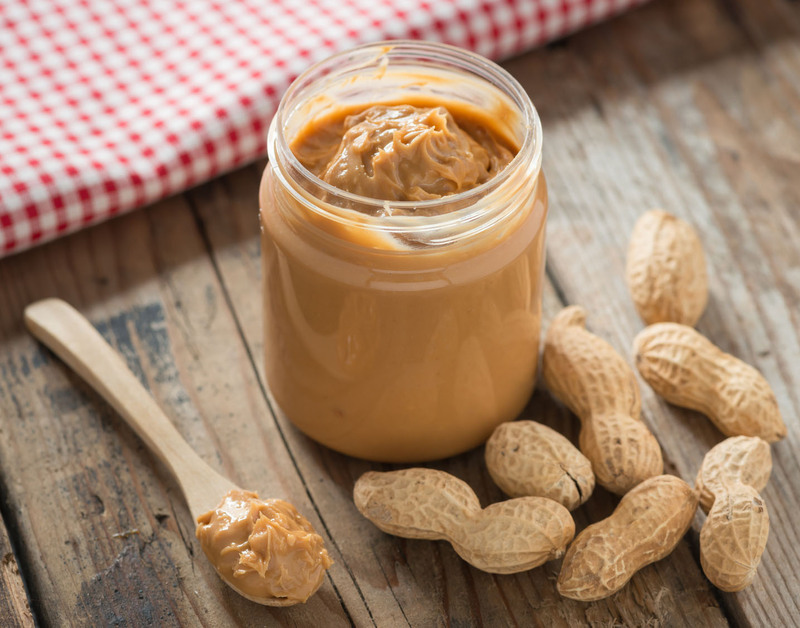 Have a Possible Food Allergy? We conduct a dedicated eosinophilic esophagitis clinic staffed by Dr. Devora, specially trained allergy nurses, and a registered dietitian with extensive experience in the dietary treatment of eosinophilic esophagitis. We offer these services for both children and adults with eosinophilic esophagitis. 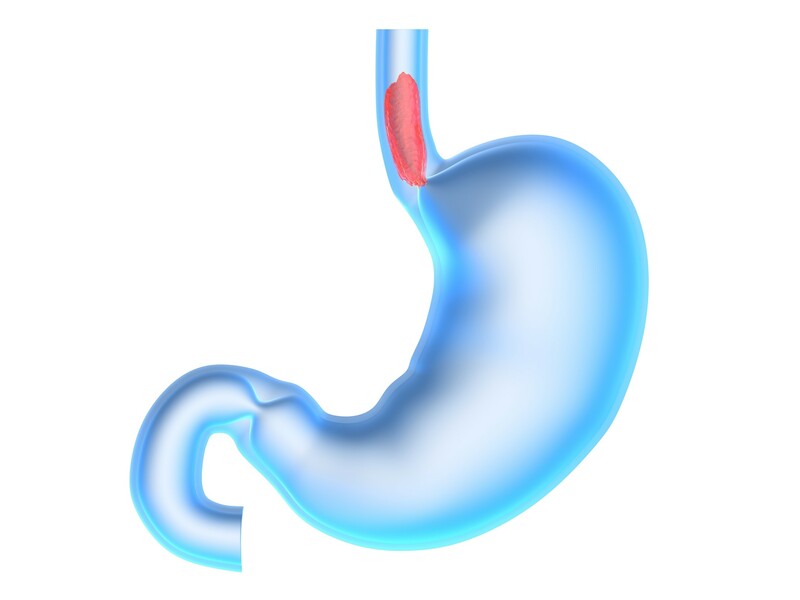 This clinic allows Dr. Devora, his nurses, and dietitian to work closely together with your GI doctor to evaluate and manage your eosinophilic esophagitis. We are committed to providing you and your family with the highest level of care possible to improve your quality of life.